Seemingly unnoticed until now, SEGA made a quiet post on the Steam forums announcing further improvements to their Dreamcast collection on Steam. You can expect features such as achievement support and optimizations in the coming months. 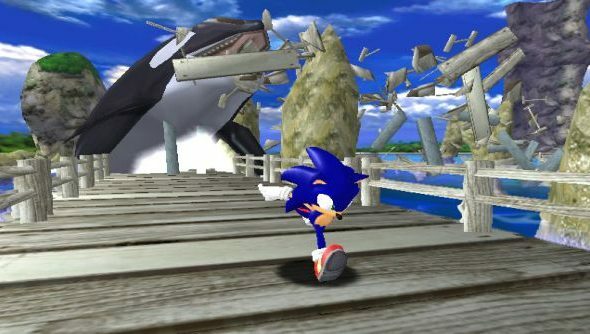 Will this spur you to revisit some of the Dreamcast classics?